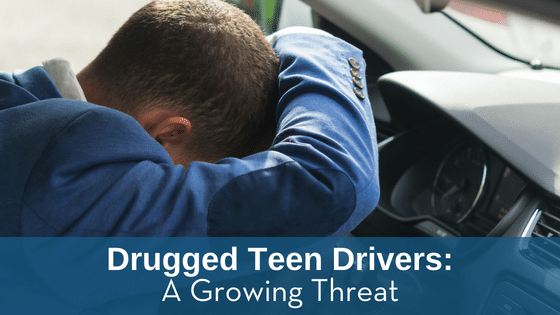 Are You Concerned That Your Teenager is Abusing Opioids? If your teen is abusing drugs, it’s easy to be angry, frustrated, and to blame yourself. As your child’s guardian, your job is to teach them what’s healthy and what’s harmful. Of course, every parent knows and expects teenage rebellion. Even if you’ve done your best to teach your kids the dangers of drugs, they still might experiment. This experimentation can spiral out of control into drug abuse. Why are today’s teens so at-risk for drug abuse? We’re exploring some factors that contribute to drug and alcohol abuse among this generation. Drunk drivers aren’t the only thing you need to watch out for on the road. There has been a significant rise in the number of fatal accidents, and many of the drivers responsible are testing positive for prescription drugs. Unfortunately, the rate of prescription drug abuse among teens is rising. In 2017, 16.5% of high school seniors reported that they used prescription drugs for recreational purposes. The combination of inexperienced drivers and prescription drugs could prove to be deadly. Here’s what you need to know about this unfortunate pattern. Most parents of student-athletes are focused on their teen’s performance and enjoyment of their sport. Most worries center around the number of touchdowns scored and college scholarships offered. 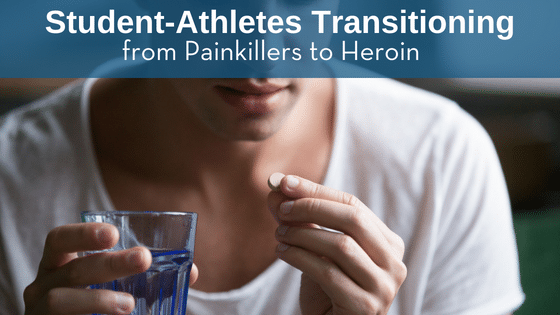 However, when parents and student-athletes get hyper-focused on performance, stress and injuries can contribute to a dangerous habit that destroys changes of major league success: addiction. Sadly, many parents make these objections based on their knowledge of how drug use was in their teenage years. The Baby Boomers and Generation X grew up in a different time, and their thoughts about how teens use drugs are generally incorrect. 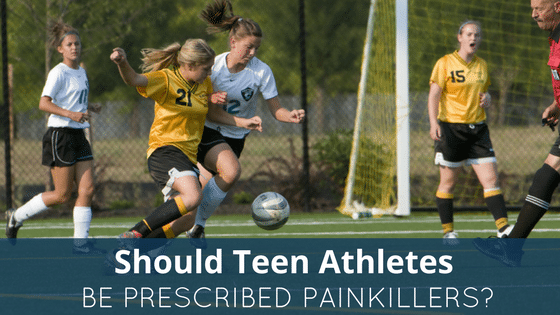 Should Teen Athletes Be Prescribed Painkillers?